I used to play out in the local park. 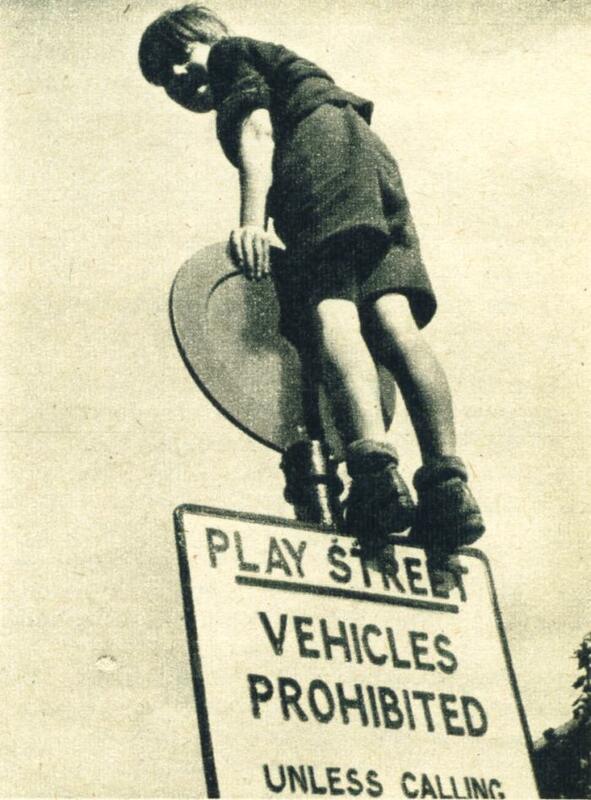 I was brought up in Sheffield and there were plenty of places to play. I would get home from school, get changed, have some food and then straight out. Mum was very strict about bedtimes so when i was younger I had to be back early. Mum put me to bed at 7pm so she wanted me back by 6.30pm. If I was late then she sent out dad to to fetch me. And then there was hell to pay when i got home. I wanted to play out until it later. I would lay in bed enviously listening to the younger kids playing out. Often i would get very muddy and dirty in the park so when i got home mum would strip me down and turn the hosepipe on me. To be honest I don't blame her. We had expensive carpets and muddy boys and carpet do not go well together. Play Streets normally , read from Sunrise to Sunset.